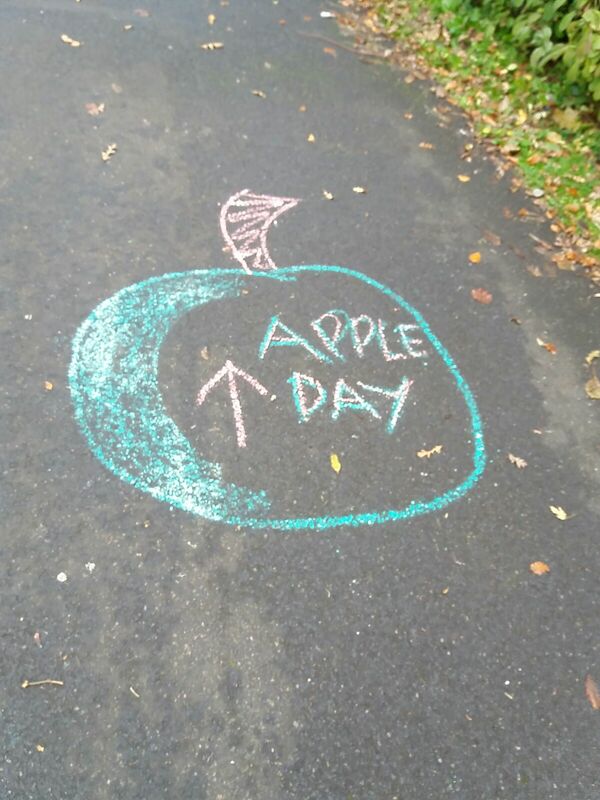 Saturday 3 November is the date of the Nuns Moor Park ‘Apple Day’ fair. A free event, it will run from noon to 3pm, and be a full-on community celebration for local residents of all ages. There will be games, crafts, face painting, hot drinks, bike activities and security marking, ice cream, mask-making, sports and hot baked apple foods from an outdoor oven. The entire occasion is being organised by the volunteer efforts of local Wingrove and Arthur’s Hill residents, but they are short of volunteers who can help get things set up on the day. If you are free from 9.30am for one or two hours, your help would be really appreciated. Please contact gw.bikegarden@gmail.com if you can help.